With so much commentary on the impact of Brexit on the property market in London, it is interesting to see Knight Frank reporting on North American interest in the super prime London market. Ultra High Net Worth Individuals from the US have accounted for close to £250m of deals in the past two months. 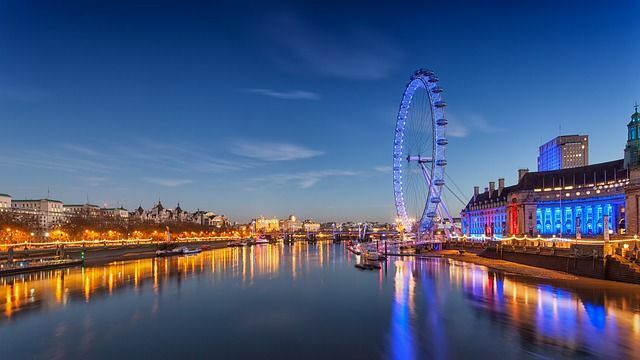 In addition to favourable exchange rates and property prices, an international outlook and lifestyle choices seem to be impacting decisions to invest in the London market.